What a great resource for creating beautiful wall art! 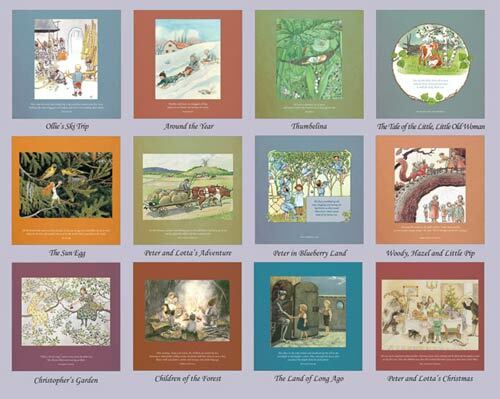 Elsa Beskow’s picture books have been known and loved for over a century. 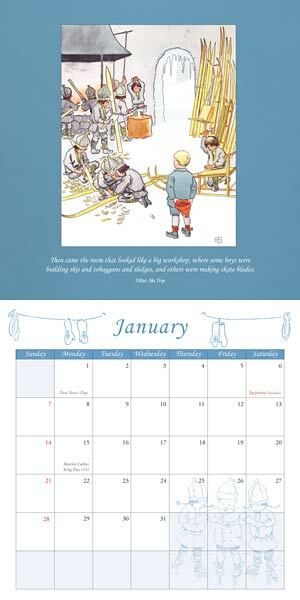 This month-to-view calendar is beautifully illustrated with seasonal artwork from Elsa Beskow’s books. The main US, UK and Swedish public holidays are marked. 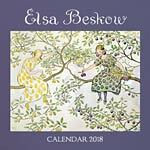 All books are available here on our Elsa Beskow book page! 24 pages, 12″ x 12″, 2017.